After an awesome course in Vancouver, I am thrilled to have a new series of AngularJS training coming in the next few months, as part of the Angular Academy Canada. 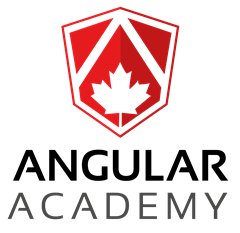 Angular Academy is a 3-day hands-on public course given in-person across Canada. Proposez vos idées pour le groupe MSDEVMTL!